Welcome to Casa di Baal! 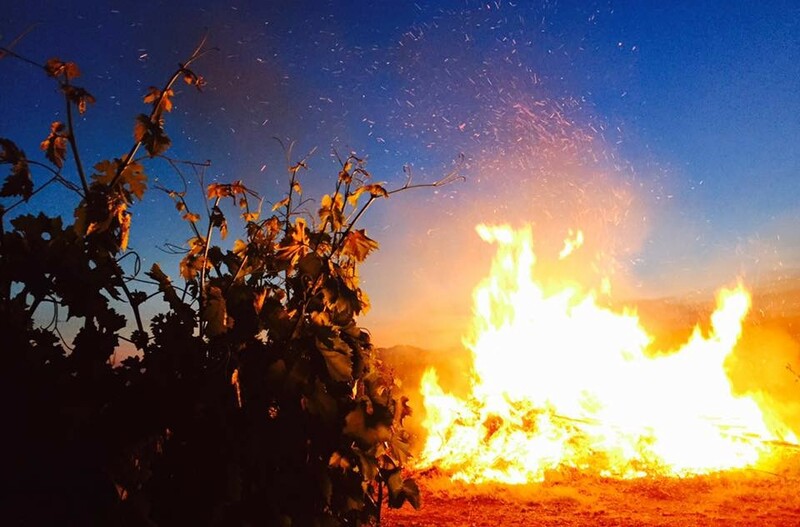 This winery has been making wines for its own consumption, and for friends, for generations. 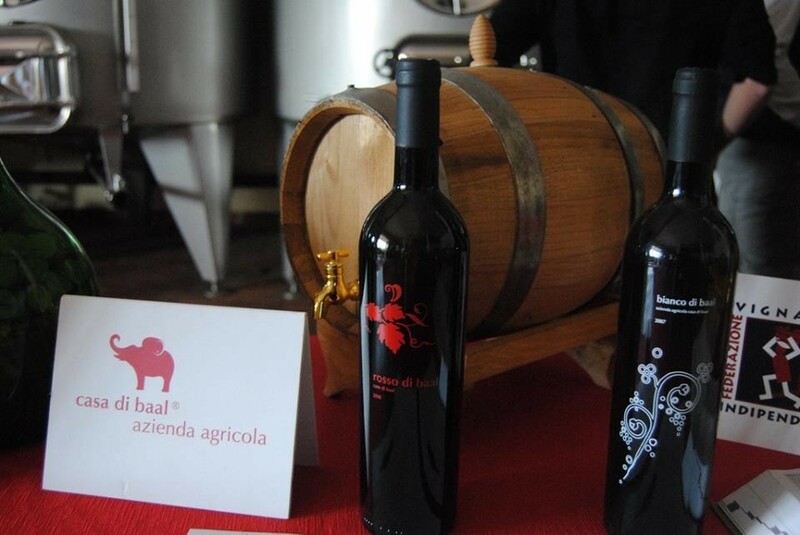 In 2005, however, after having given away their grapes for many years to local wineries, Mr. Annibale and Anna decided to create Casa di Baal. The azienda today is an ideal merger of secular tradition and young vitality formed between Annibale and Anna and their children. The name itself, Casa di Baal (the “House of Annibale”) is an homage to Mr Annibale himself; it’s not only a symbol of attachment to our roots, but also a sign that represents strong inclination to innovation and resilience. The symbol of the azienda is an elephant that symbolizes the deeds of Hannibal, the skilful general from Carthage. 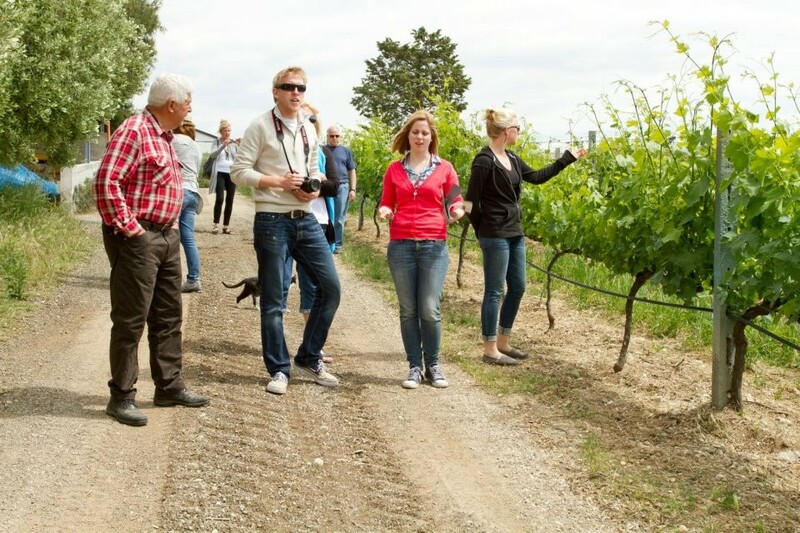 During the Wine Tour you will be able to walk through the vineyards and experience the art of pruning, harvesting, and planting in the vineyards, olive orchards, and the vegetable garden. 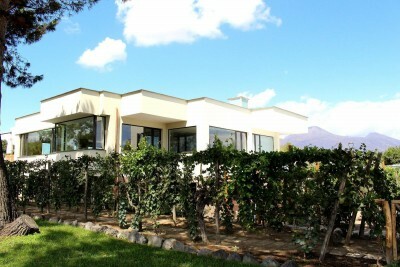 You will be welcomed to visit the wine cellar, the wine-making environment, and the aging room. 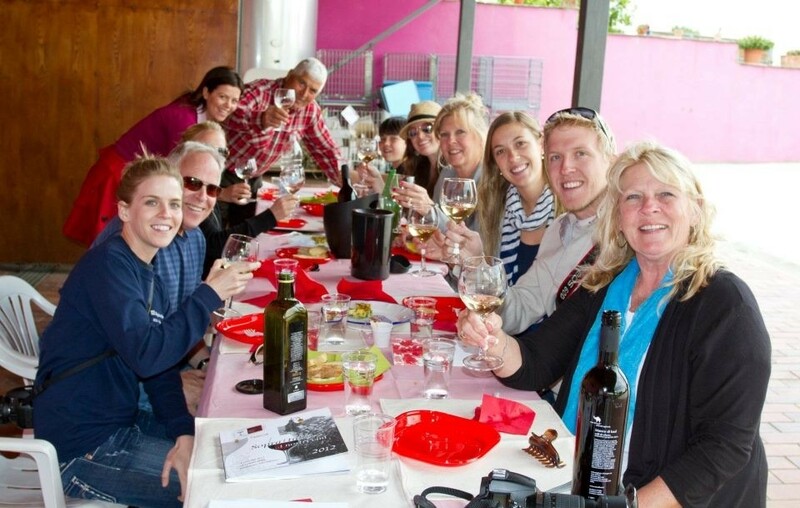 You will be able to participate in the wine transformation process. We will be sharing the company's philosophy, and the pointing out the technical choices we make both modern and traditional. For each wine we will describe its origins, varieties, its organoleptic characteristics, and transformation method. We are happy to explain all of this in more detail to those who are more curious or familiar with these processes. 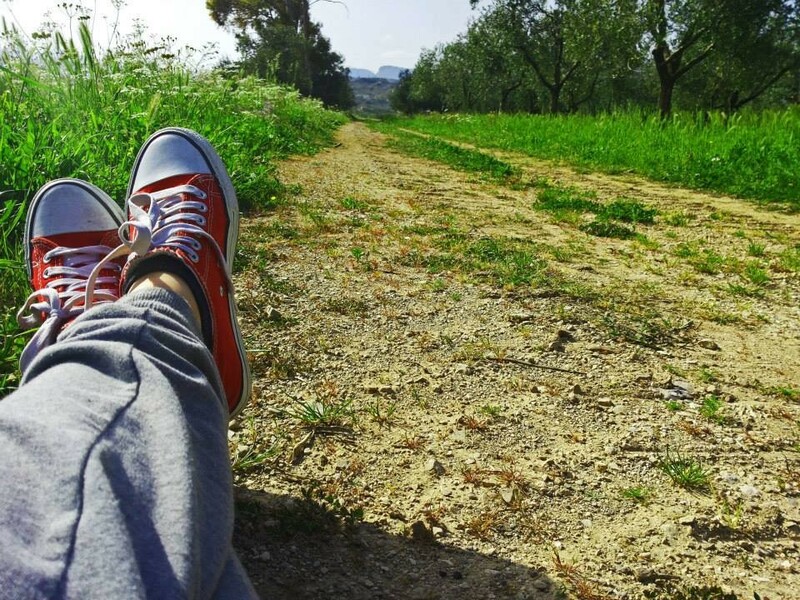 During the Oil Tour you can walk around in the oil business olive groves that stretch for 25 hectares and walk the trails in the dirt around them . The winery will describe ways and processing times to emphasize the importance of timely collection and semi - mechanized fruit of the evolution of technology and experience . You will also take part in the olive harvest from October to December. In order to obtain an excellent product it is critical that within 12 hours of the harvest all the olive pressing take place. The presence of a mill in the company is therefore a more guarantee of quality of the product. It will be possible to visit the two mills located in the farm and understand the differences between the traditional and modern systems. The tours are designed to not only present our products but also describe the characteristics of the territory and the factors that make the products unique. 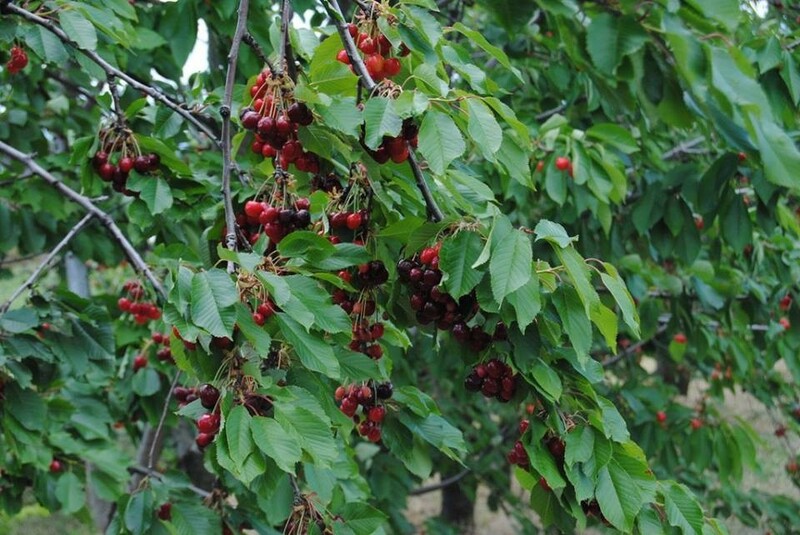 Because as Annibale says : "Respect the land, and its fruits will repay your love“. 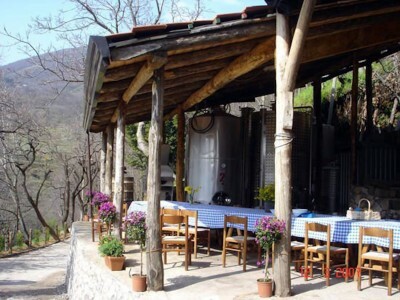 Sono stata presso questa azienda per una degustazione e a prescindere dai prodotti biologici eccezionali sono rimasta entusiasta per l'accoglienza che ci hanno riservato, invito chiunque si trovi in zona a farvi visita. 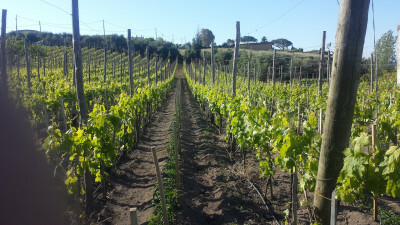 l'azienda Vinicola Sorrentino è un mix tra tradizione ed innovazione, l'utilizzo delle vecchie tradizioni vinicole e l'utilizzo delle nuove tecnologie fa si che i loro vini siano un'espressione diretta del territorio vulcanico in cui si trovano.